"Ever since I was 16, I've been in relationships," she explained. You guys: Nivea’s back and she’s bringing some dope new music with her. And fans have been waiting patiently. The Georgia native announced back in 2015 that she was coming out with a dual project — a more stripped down album titled, The Randy Watson Collection, which she wrote back in 2008, and a classic R&B banger called Mirrors. The first single from Mirrors is “Circles,” which she just released a visual for. Nivea said there’s a reason why fans are getting double the music this time around. The singer added that she was inspired by her favorite movie, Coming to America, when choosing the album title. “It’s my alter ego,” the 36-year-old singer said of the iconic singer played by Eddie Murphy in the famed 80s film. Let’s be real, a comeback is not an easy feat. Nivea, who most of us know from her hits like “Laundromat” and “Don’t Mess With My Man,” is back with a refreshed sound and stories to tell. “I’m bringing R&B back, especially over hip hop beats because I started R&B hip hop,” she noted. And because the singer invests so much time into her kids and her music, she told ESSENCE that she’s putting off dating until she’s — wait for it — 45. 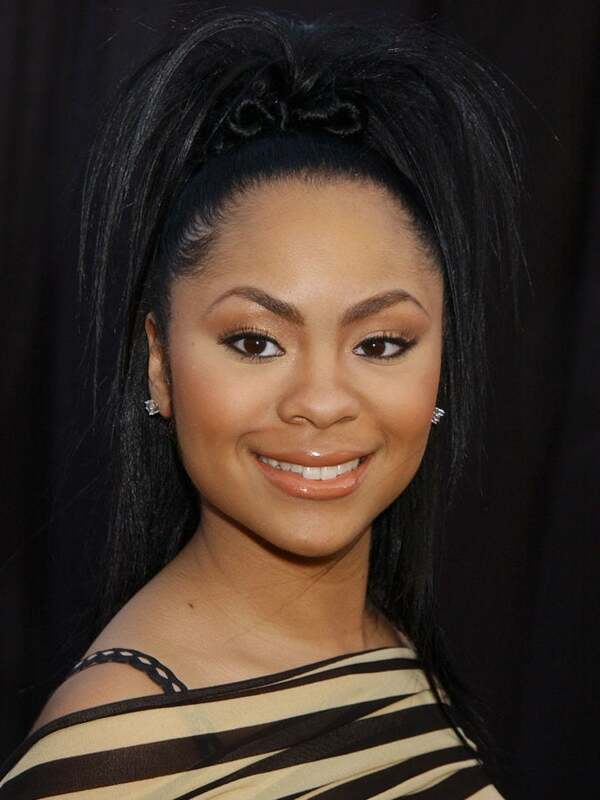 Nivea famously has three children with R&B singer, The-Dream, and one with rapper, Lil’ Wayne. The R&B singer explained why she’s never shied away from sharing who her kids’ fathers are — even if they are heavy weights in hip hop. “I didn’t put any negative images in my children’s heads. I’m a fan too,” Nivea said of The-Dream and Lil’ Wayne. And motherhood looks good on Nivea as you can tell that nothing in her life gives her greater joy than being the mother to Neal Carter, London, Christian and Navy Nash. She even became emotional when speaking of her children. My 3 eldest!!! #BLESSED & #GIFTED WE did that!! 🙌🏽👏🏽🙏🏽❤️ @mrsnashxo @thekingdream 7th/8th grade dance 😊☺️ shout out to @crownsandslippers 4 Navy shoes 😁! Nivea, who’s been open about her battle with drug addiction, said it was her children that pushed her away from that disease — a disease that almost cost the singer her family and her career.